Our conference center offers a variety of options for your next business meeting, conference or special event. With a myriad of activities for team building or the ideal setting for the exchange of vows, The Reef Hotel is well equipped to cater for all needs. 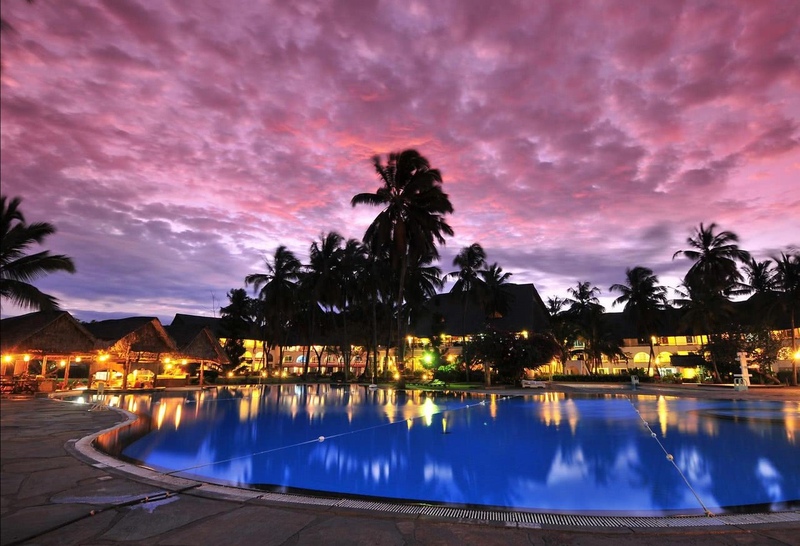 Reef Hotel Mombasa offers a conference facility, catering for large residential conferences, meetings, seminars, product launches, exhibitions, and events. All meeting rooms have daylight and dispose of air conditioning and can be setup in U shape, Classroom style, Theatre style or Fish bones style. Notepads, pens, water and mints, flipcharts and markers are foreseen in every meeting room.You’ll also find wireless internet connections and a PA system with cordless microphones and advanced technology upon reservation such as LCD projectors and translation cabins. The Business Centre offers full secretarial services, internet workstations, photocopying, printing and scanning facilities.We have a dedicated conference team comprising of experienced conference organizers and technical experts. Each member has the skills and knowledge to ensure you have a successful and outstanding experience. Facilities: writing pads and pens, water, mints, flipchart and markers, WIFI, PA system with cordless microphones, air conditioning and fan, day light. We offer several venues ideal to celebrate a marriage. Open air, within the gardens as well as within a venue such as the Amphitheatre or Lounge. Each of these venues can be decorated to a theme of your choice, and we have specialist decorators we recommend who can assist with these decisions.A selection of music by live bands or DJ’s can be organized. Menus of all sorts are available to cater to your wedding. With ample secure parking within the Reef Hotel grounds, if you have a large invitation list then we can usually accommodate this requirement as well. Some of our rooms have been specially designed with newly weds in mind, so the couples can begin the honeymoon within the Reef Hotel as well. 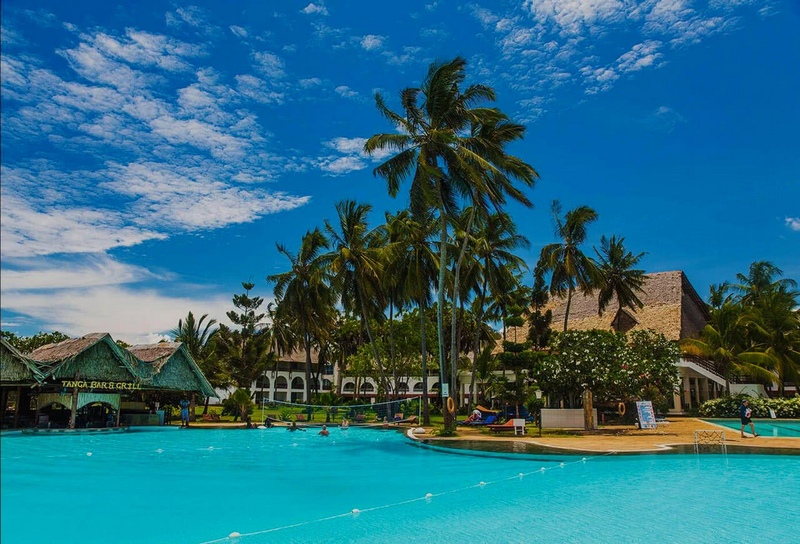 If you are planning to get married in Mombasa, or stay in Mombasa on your honeymoon, then Reef Hotel have some exceptional rooms to cater for your honeymoon. 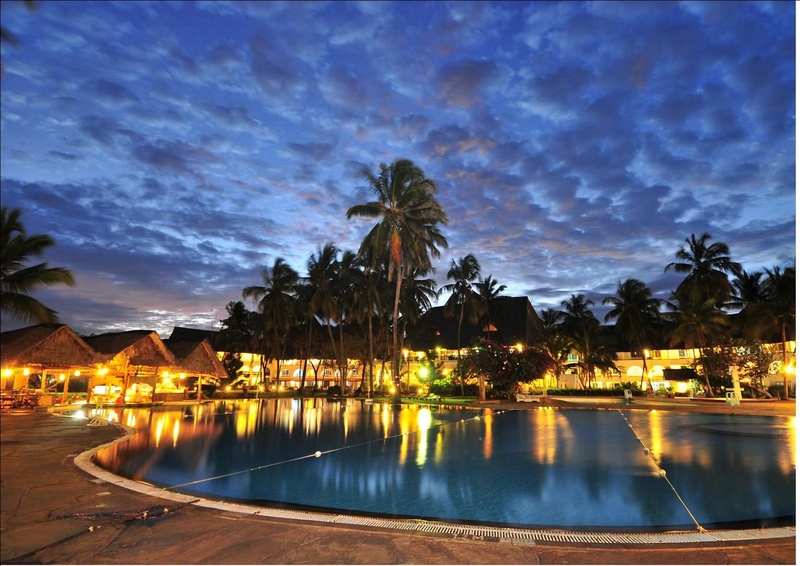 Build a powerful and effective team through our team building activities at The Reef hotel. Bring forth an atmosphere of creativity, effectiveness and togetherness in your teams. We are equipped with a variety of activities to challenge and entertain the groups with the tropical gardens and the white sandy beaches at your feet.